Our buyers tell us often that when they are planning their downsize, they often struggle with the space available in 2 bedroom bungalows. There is often a compromise; no dedicated dining area or small bathroom. With this property there is NO COMPROMISE. 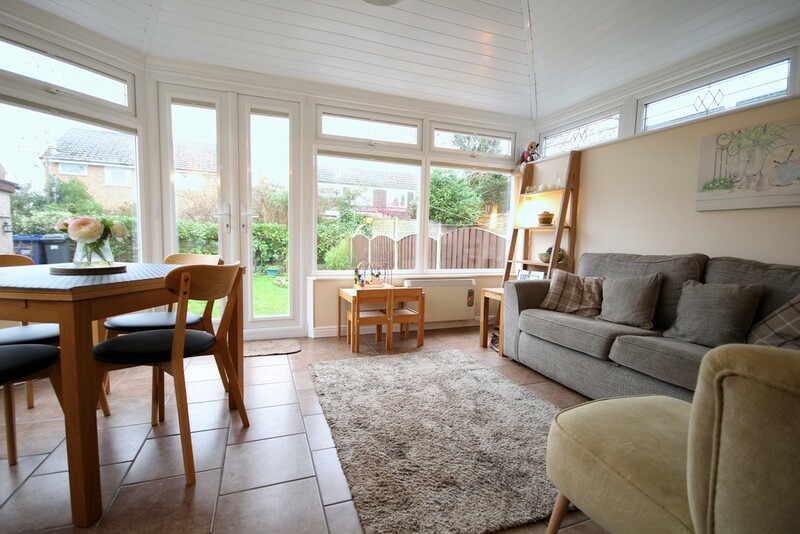 Everything about this bungalow is spacious, from entrance hallway to the great size lounge. 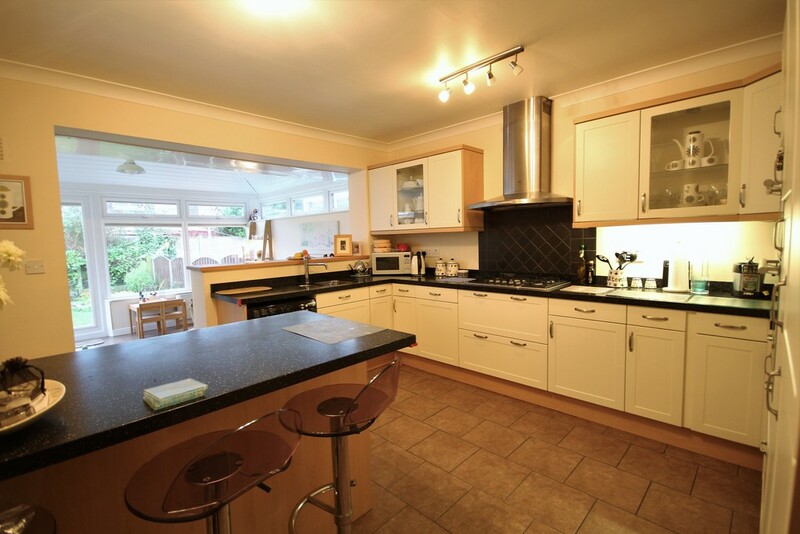 The open plan family dining kitchen is truly a gem. 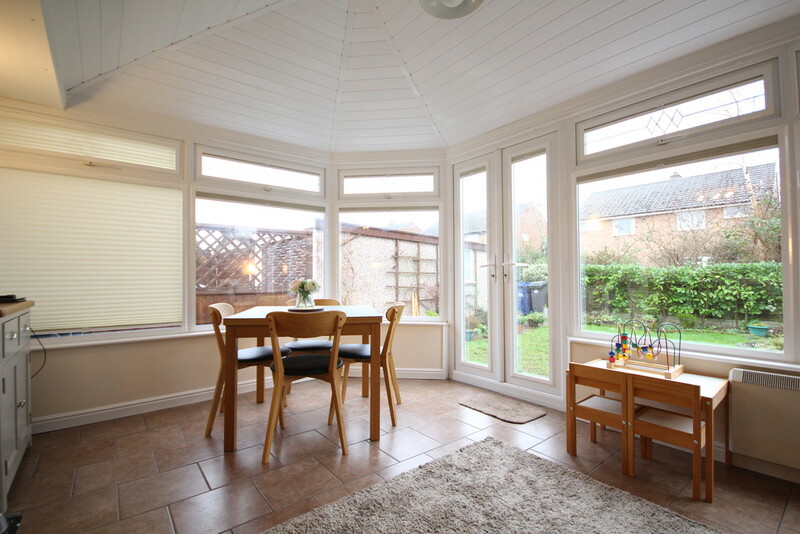 There is an incredibly spacious kitchen opening to a conservatory with insulated roof and enough space for the much needed dining area and additional seating room. 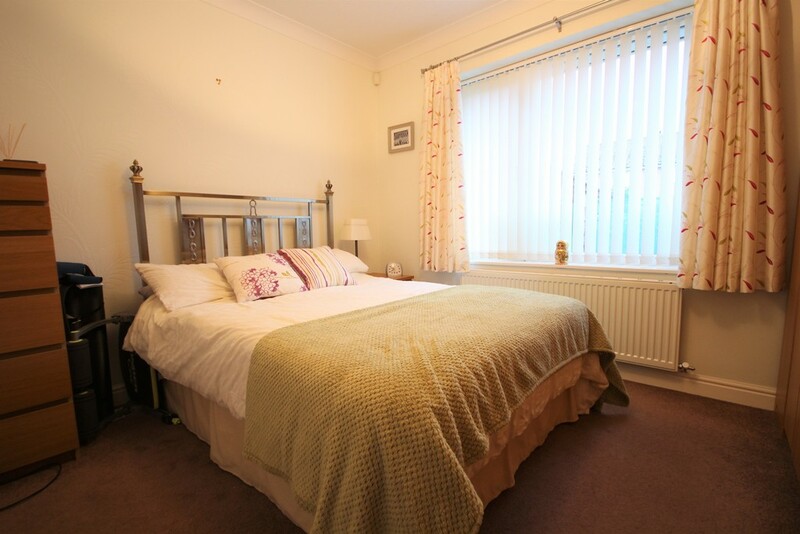 The two double bedrooms are both spacious, the master being particularly so. 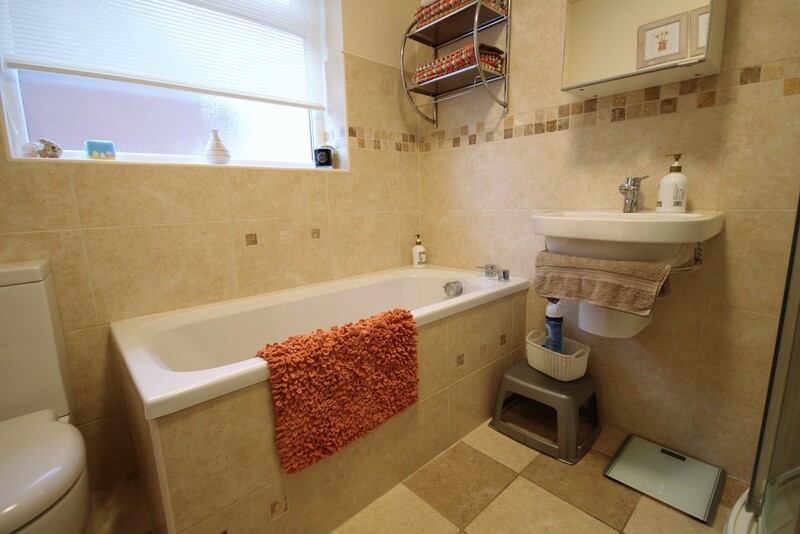 The bathroom is also an area in which this property excels. 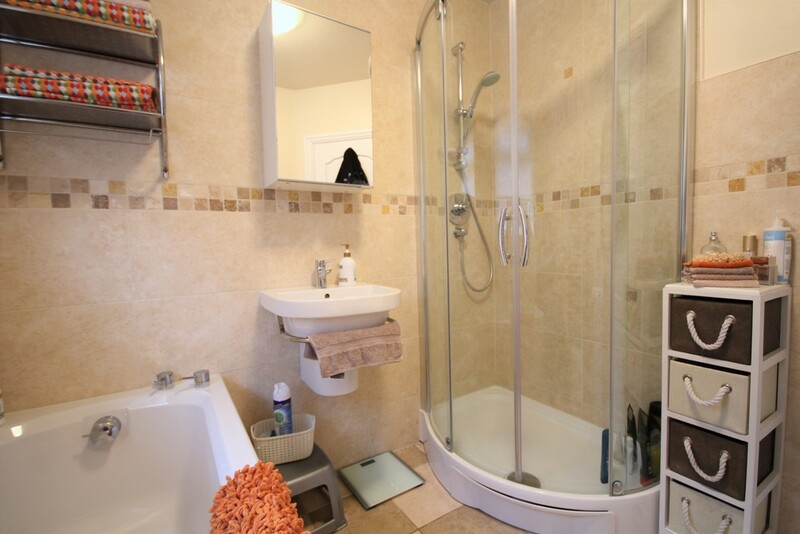 There is both a bathtub and a separate shower cubicle opening this property up to a broad market. 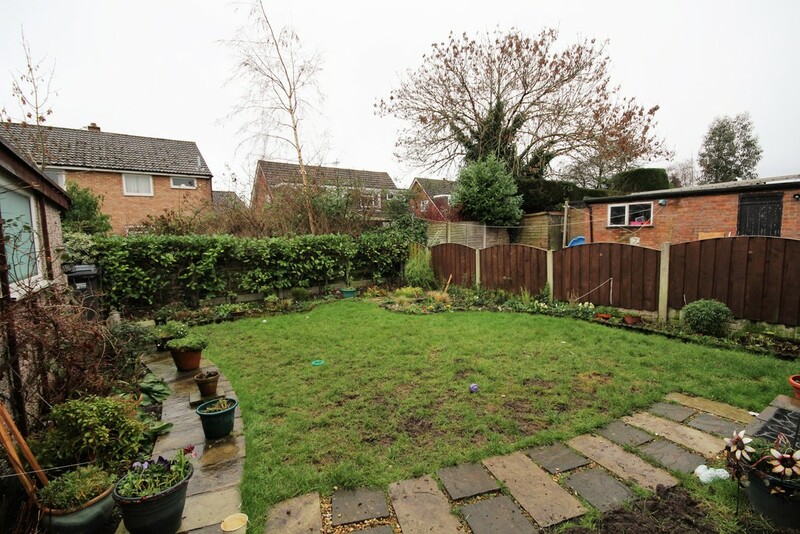 Externally there is a paved driveway suitable for multiple vehicles and mature gardens front and rear. There is also a single garage with electric roller door. 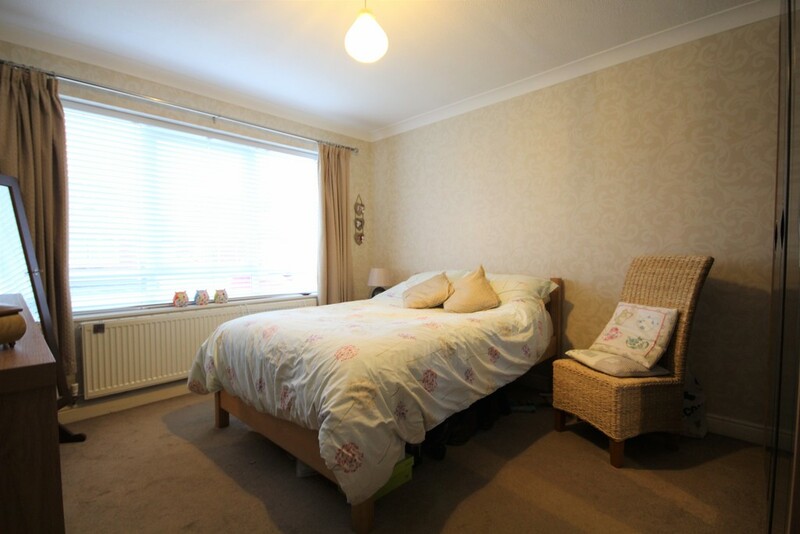 Due to the space this property offers we really do recommend early viewing. Whilst we believe the data within these statements to be accurate, any person(s) intending to place an offer and/or purchase the property should satisfy themselves by inspection in person or by a third party as to the validity and accuracy. 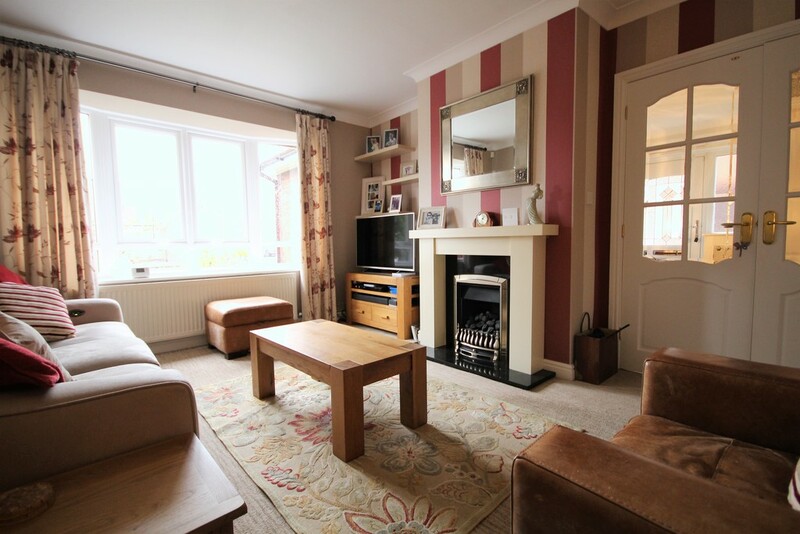 Please call 01772 746100 to arrange a viewing on this property now. Our office hours are 9am-5pm Monday to Friday and 9am-4pm Saturday. Outside of these hours we operate an on-call voicemail service 7 days a week arranging viewings, valuation and offers up to 8pm! Please contact us to discuss your specific sales and rental needs. 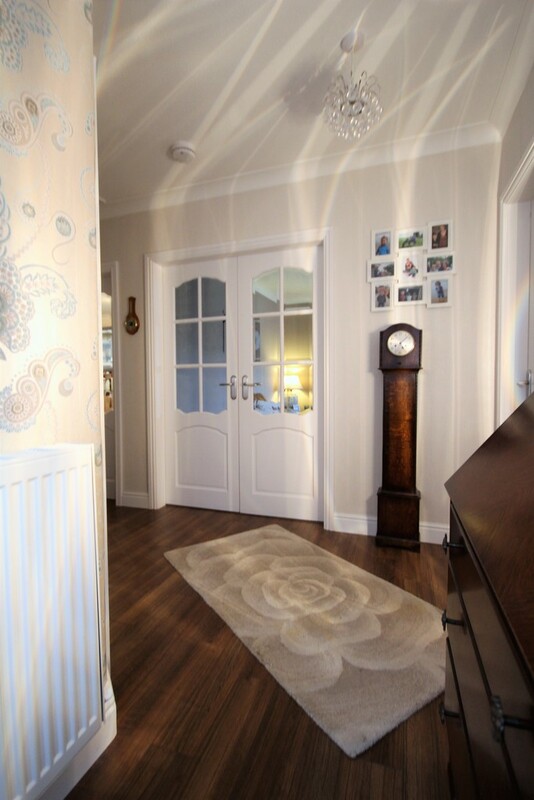 Roberts & Co are members of The Property Ombudsman, Federation of Small Businesses and The Deposit Protection Service. Strict codes of practice are adheered to, providing our clients with confidence and peace of mind. In partnership with Roberts & Co Financial Planning. 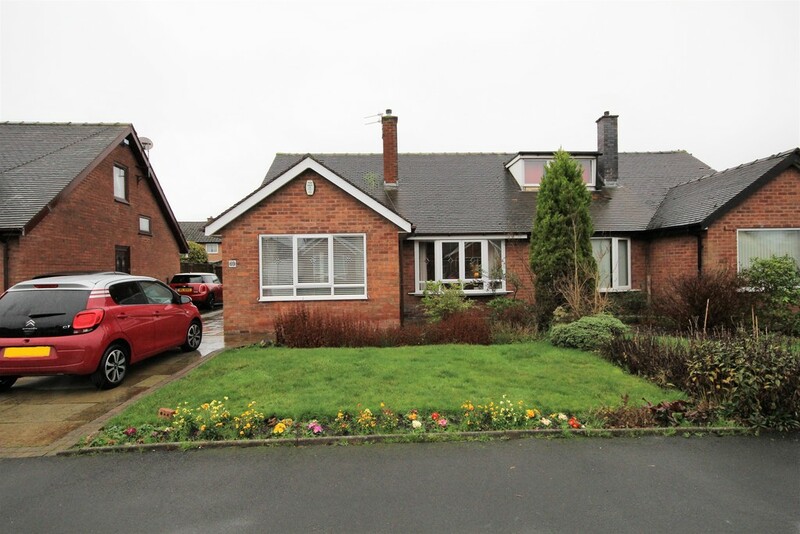 Based in Penwortham, Roberts & Co have unique property for sale and rent throughout Preston and the surrounding area, including: Ashton-on-Ribble, Bamber Bridge, Barton, Broughton, Buckshaw Village, Clayton-le-Woods, Farington, Fulwood, Higher Walton, Hutton, Ingol, Lea, Leyland, Longridge, Longton, Lostock Hall, Moss Side, Much Hoole, New Longton, Penwortham, Preston, Ribbleton, Walton-le-Dale, Whitestake and Whittle-le-Woods.